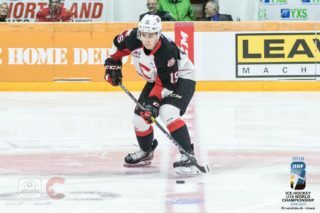 The Fourth annual Prince George Cougars Awards Banquet and Brunch took place on Sunday afternoon at the Prince George Civic Centre. 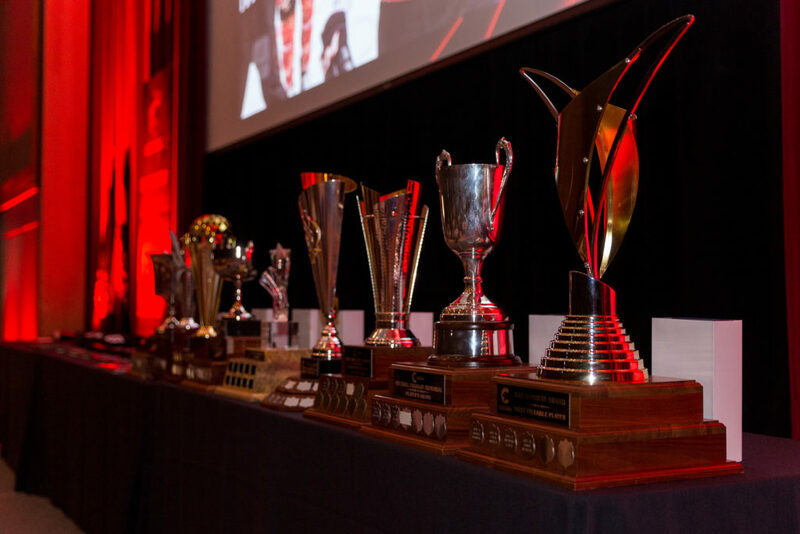 Over 300 fans, parents, billets, volunteers and Cougars representatives gathered to celebrate the 2018-19 regular season filled with many individual milestones and accomplishments. After a wonderful meal, General Manager & Interim Head Coach Mark Lamb and Vice President, Business Andy Beesley, each took turns addressing the crowd and highlighting the eventful 2018-19 regular season. Mayor Lyn Hall, MLA Shirley Bond and CEO of the Spirit of the North Healthcare Foundation Judy Neiser, were local dignitaries on hand that they presented awards. 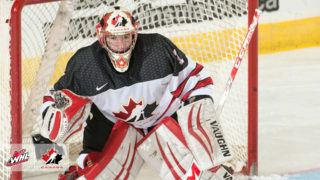 20-year-old’s Josh Curtis, Joel Lakusta and Mike MacLean each received a photo plaque and game worn and alumni jerseys as keepsakes for their careers with the Cougars. 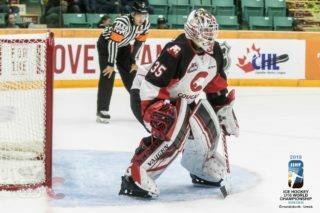 Associate Coach Steve O’Rourke, Assistant Coach Nick Drazenovic and Goaltending Coach Taylor Dakers presented plaques to a handful of Cougars’ recognizing first WHL goals, first wins and first shutouts. 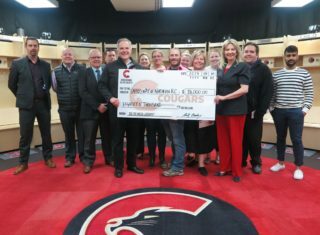 The Cougars organization congratulates all of the award winners, and would like to thank our fans, sponsors and volunteers for their support in the 2018-19 season.